6 kilometers is the average distance that people in the developing world walk for water—water that is often contaminated with life-threatening diseases. On Saturday, May 19, thousands of participants from around the globe will walk or run 6K to bring life-changing clean water to communities in need. 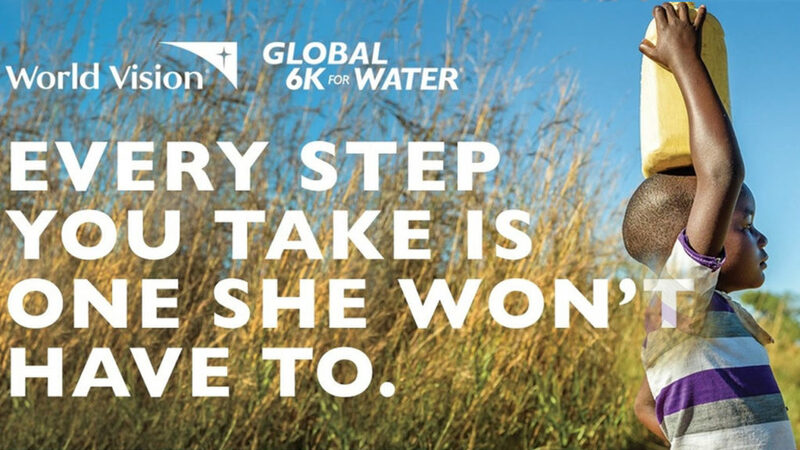 Each participant’s registration fee of $50 provides life-changing clean water for one person, so when you participate in the Global 6K for Water, you take that 6K distance away from people in need.